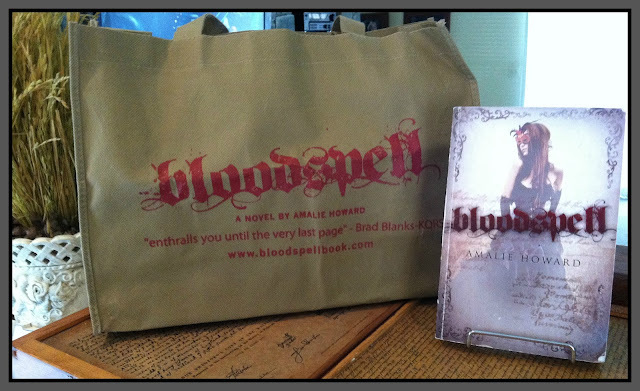 Google+ Reading Teen: Winner Announced: Bloodspell Book and Tote! Winner Announced: Bloodspell Book and Tote! Congratulations, I will send you the Bloodspell book and tote right away. Thank you to all of our followers!! !